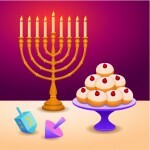 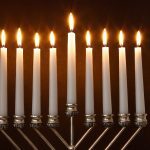 Continue your Hanukkah celebrations with some dot connecting! 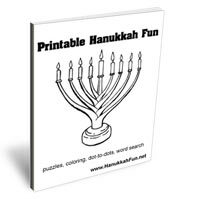 Counting and drawing are combined to create a fabulous activity the whole family can enjoy. 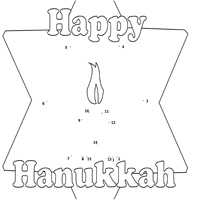 Print out this free PDF and, after all of the numbers have been counted and the lines have been drawn, break out the markers and crayons to color your hearts out!